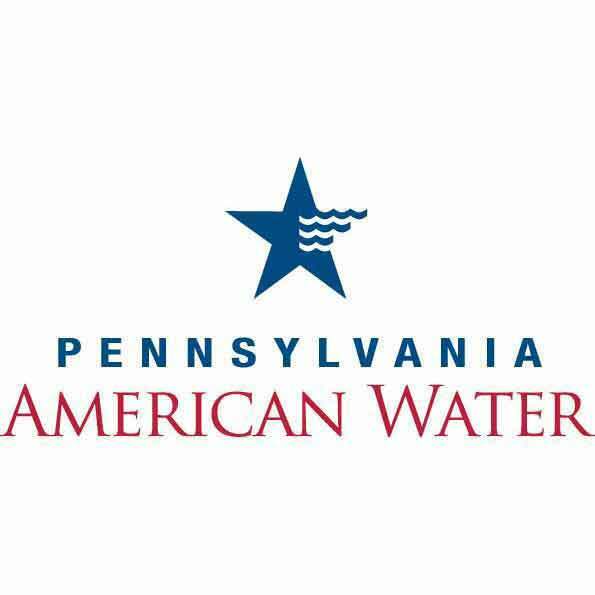 COATESVILLE — Pennsylvania American Water announced today the promotion of Thomas Horning to the position of production supervisor of its Coatesville Area Water Treatment Plant. In his new role, Horning will be responsible for the daily operations of the treatment facility, which is located in West Caln Township and provides water service to approximately 12,000 customers in western Chester County. Horning joined Pennsylvania American Water in 2010, and has served as plant operator at the treatment facility. He also worked as a member of the company’s distribution system team and previously operated a variety of wastewater and well stations for an environmental services firm. Horning is certified in both Class A and E for water systems in the Commonwealth of Pennsylvania. Pennsylvania American Water, a subsidiary of American Water (NYSE: AWK), is the largest investor-owned water utility in the state, providing high-quality and reliable water and/or wastewater services to approximately 2.3 million people. With a history dating back to 1886, American Water is the largest and most geographically diverse U.S. publicly traded water and wastewater utility company. The company employs more than 6,800 dedicated professionals who provide regulated and market-based drinking water, wastewater and other related services to an estimated 15 million people in 47 states and Ontario, Canada. 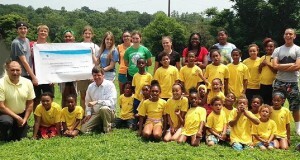 More information can be found by visiting www.amwater.com.